Vinyl Wall Mural Seamless black and white pattern with cute stars for kids. Baby shower vector background. Child drawing style xmas pattern. 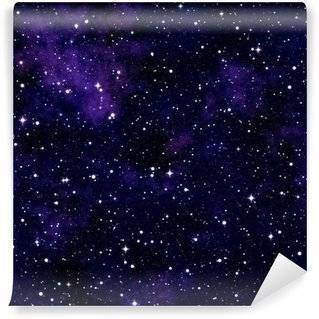 Vinyl Wall Mural Doodle star seamless pattern background. Vinyl Wall Mural Abstract bright colorful universe. Rainbow colored stars. Summer night starry sky. Multicolor shiny outer space. Glittering galactic texture background. Seamless illustration. Vinyl Wall Mural Cracked black stars seamless pattern. Textile or wrapping paper. Vinyl Wall Mural Seamless pattern with stars on blue background. Night sky nature illustration. Cute baby shower background. Vinyl Wall Mural Seamless Stars pattern. Vector background with watercolor blue and glittering golden stars. 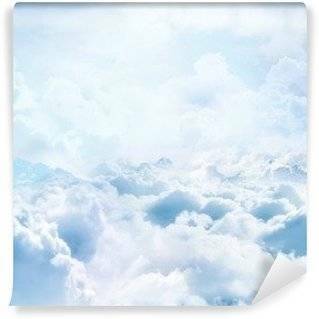 Vinyl Wall Mural Seamless pattern of soft blue clouds painted in watercolor. Vinyl Wall Mural Vector seamless pattern with constellation on black background. Vinyl Wall Mural Abstract seamless baby star pattern for girls, boys, clothes, sportswear. Creative vector background with stars and sky. Funny baby star wallpaper for textile and fabric. Fashion kids style. 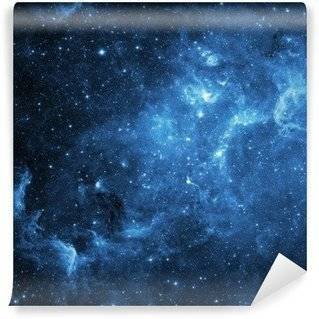 Vinyl Wall Mural Night sky seamless pattern. Vector background with hand drawn watercolor stars. 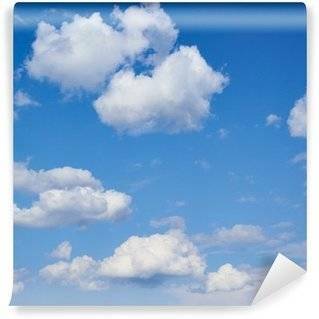 Vinyl Wall Mural Blue watercolor clouds background. pattern. on white baground. Vinyl Wall Mural Black and brown stars on white background. Cute festive seamless pattern. Vinyl Wall Mural Childish seamless pattern with moon, clouds and stars. Vector background for kids design. Vinyl Wall Mural Blue watercolor clouds background. Hand painted cloud isolated on white. Vinyl Wall Mural Seamless pattern with stars. Vector template. Suitable for textiles, wallpapers, wrappers and covers gift wrapping. Vinyl Wall Mural Seamless background of stars and moons. Hand drawn illustration. Vinyl Wall Mural Funny cat astronaut in space, vector seamless pattern. Cat as a cosmonaut, space suit, funny seamless pattern, design for kids. Vinyl Wall Mural Cute seamless pattern with planets and stars. Vinyl Wall Mural Vector colorful seamless pattern to 12 April Cosmonautics Day. An astronaut or cosmonaut in outer space with flying rocket and ufo on black background. Can be used for printing on textile. Vinyl Wall Mural Seamless background with decorative stars. Dots texture. Textile rapport. Vinyl Wall Mural Geometric seamless pattern. Stars, planets, comets. Vinyl Wall Mural Seamless pattern with filled and empty stars on dark grey background. Vector illustration.